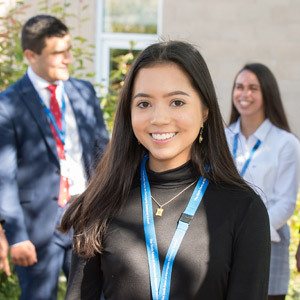 Six students from year 13 have received offers from prestigious universities including Oxbridge, Harvard and the Royal College of Music, a fantastic achievement. Congratulations to all the students who took part in the Harrogate Competitive Festival for Music, Speech and Drama, a fantastic experience with winners in six categories. Sorry, we're unable to load tweets by @HarrogateGS at this time. 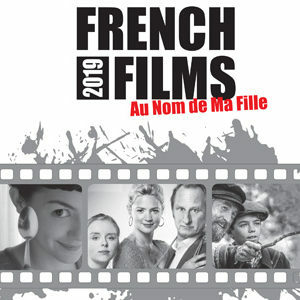 The French film season for 2019 is back by popular demand on 2 May. Films start at 7pm and are preceded by wine and cheese. Price is £10 per film or £80 for the 10 films, profits go to Medecins Sans Frontieres. 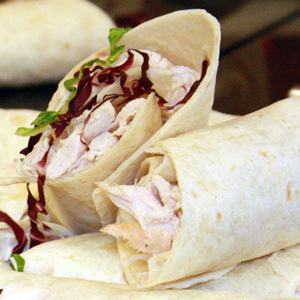 A healthy balanced diet of tasty and varied food is served across our five serveries, menus are updated daily. 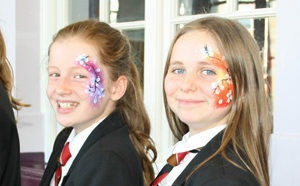 Information on the extra curricular activities available including clubs, sport, music, Duke of Edinburgh, debating and charities.